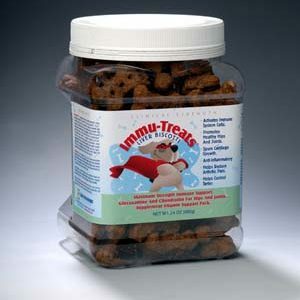 Immu-treats® are immune system supplement for dogs. 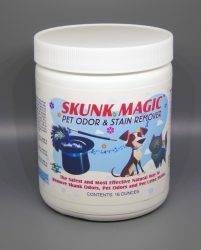 They are a chewable liver flavored Biscotti textured treat that your pet will love that acts as an immune booster, while helping to clean tarter and other undesirable materials from their teeth. 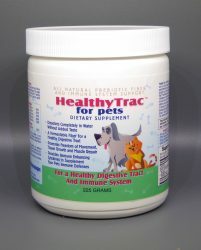 Maximum Strength Immune Support for dogs includes Glucanol® a highly studied, FDA cleared, immune booster, Glucosamine and Chondroitin for Hips and Joints and Supplement Vitamin Support Pack. The Glucanol® component of Immu-treats® is currently the subject or over 10 NIH/FDA clinical trials in humans.